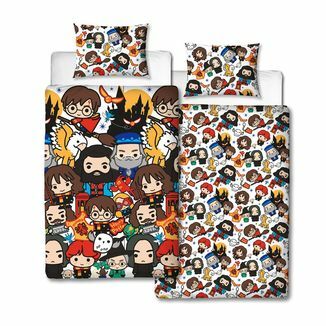 The manufacturer Noble Collection offers us a new opportunity to get the magic wand of our favorite character! 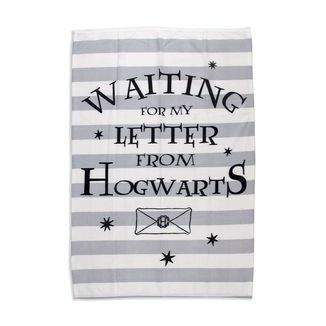 It's Harry Potter's magic wand! 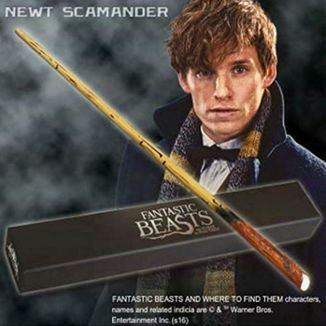 As the books and movies told us, Harry's magic wand was made of holly wood and contained a core of a phoenix feather inside. 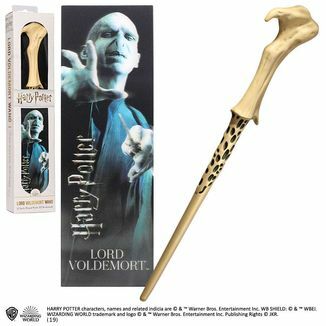 His and that of his great enemy, Lord Voldemort, were twin wands, both containing a feather of the same phoenix. 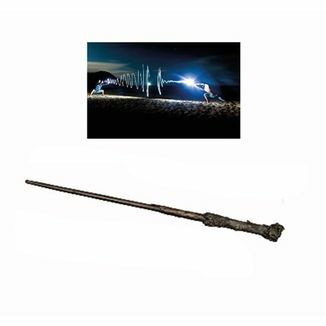 This fantastic replica of Harry's wand is made of PVC and measures 30 centimeters. 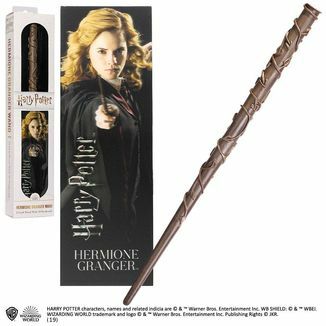 The handle of the wand simulates the texture of the wood. 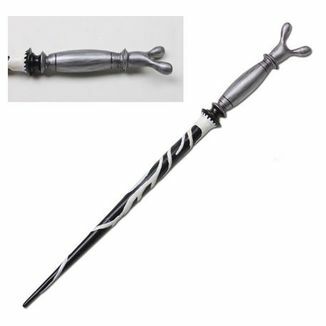 This magic wand is exactly the same as what we can be seen in movies! 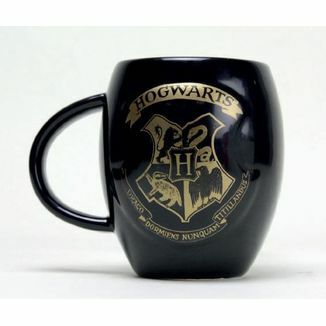 Includes a bookmark with a Harry Potter image with 3D effect. 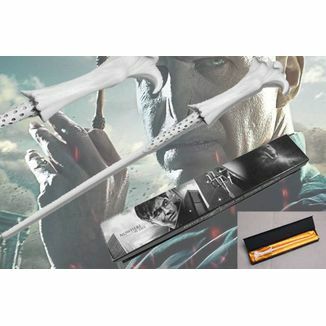 Looking at it from different sides or moving the bookmark gives the impression that it's a three-dimensional image in which Harry holds his wand. 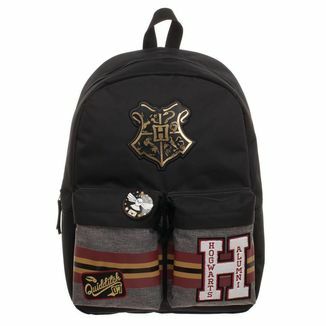 It's an official and licensed product from Harry Potter and it has been manufactured by Noble Collection. 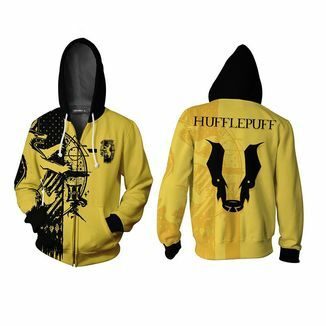 You can't miss it in your collection! 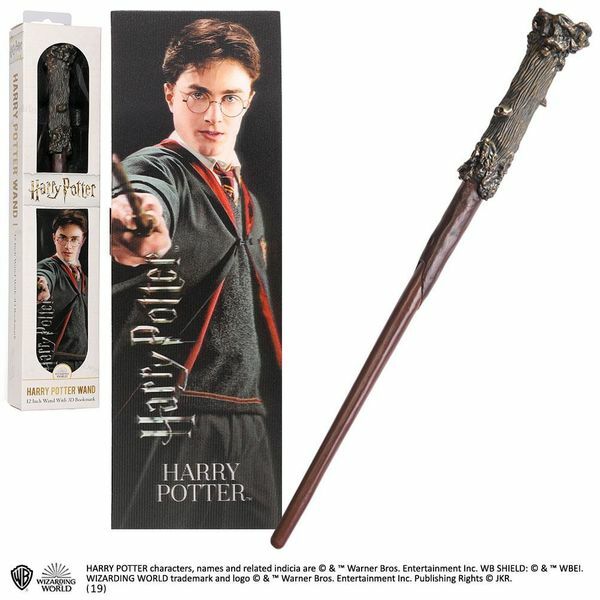 Get now the Harry Potter Magic Wand and 3D Bookmark that Noble Collection brings us! 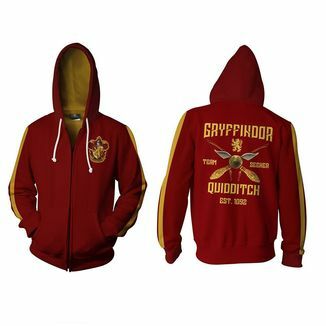 In stock - 24hrs - rest of products please see info on the product descripction.